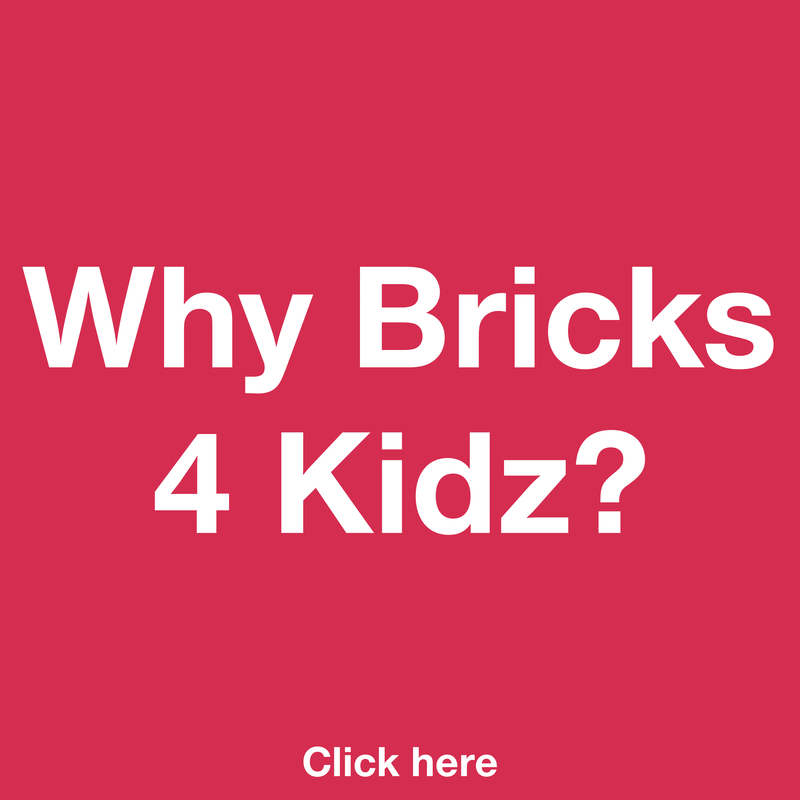 There are a number of different financing options to consider when you are purchasing a Bricks 4 Kidz franchise. Based on your circumstances, one or more of the below options may be appropriate. 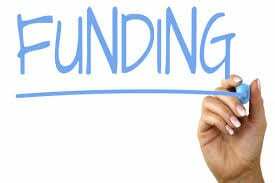 Startup Direct provides unsecured loans of up to £25,000 to franchises over 5 years at 6.2% interest. 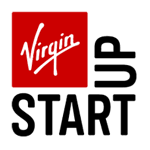 For more information visit www.startupdirect.org. 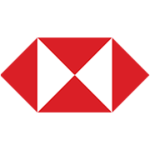 The HSBC franchising unit has more than 30 years’ experience in financing new franchisees. For more information visit www.hsbc.co.uk/franchise. 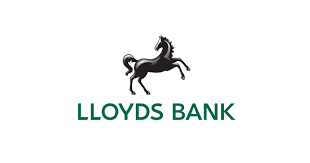 Lloyds Bank is one of the major providers of finance to the franchising sector in the UK, helping new franchisees with their franchise funding requirements for over 20 years. 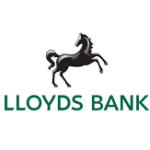 For more information visit www.lloydsbank.com. The RBS Bank offer a broad range of lending products for people who intend to buy a franchise. For more information visit www.business.rbs.co.uk. 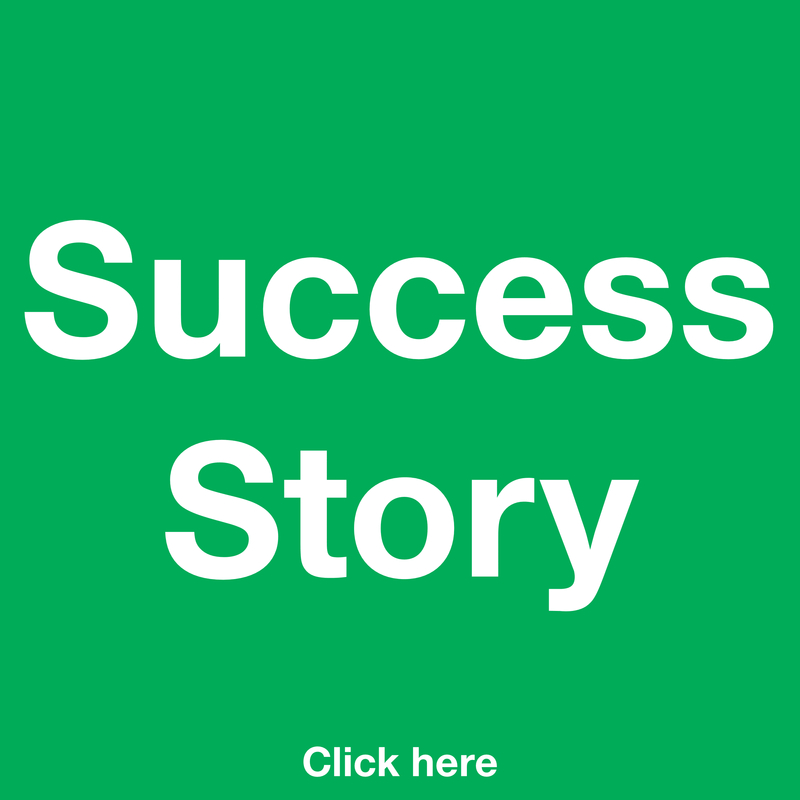 Franchise Finance have over 30 years experience in helping franchise businesses secure finance. 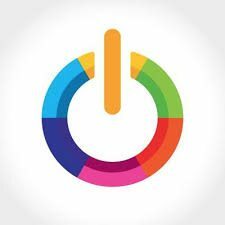 Finance is available for amounts between £5,000 and £500,000 at competitive rates, with repayment periods of up to five years. 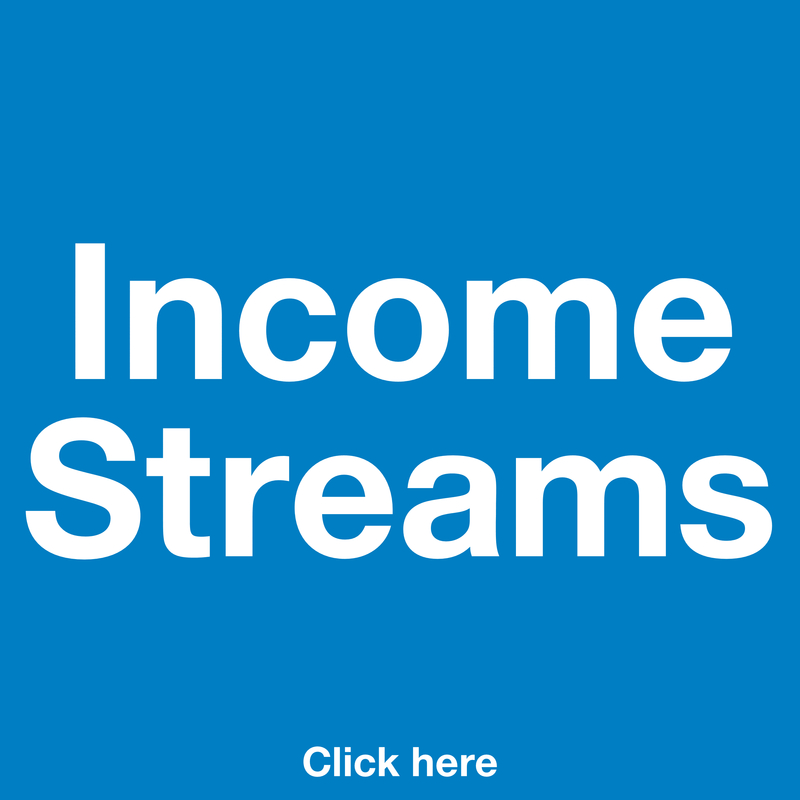 For more information visit www.franchisefinance.co.uk.